Reuseabook was founded in 2008 by Rob Hollier and Ami Baker with the following mission: NEVER to allow a single book to go to landfill. Strong believers in conscientious capitalism, they wanted to create an earth-friendly sustainable business model while helping others. After much hard work what emerged was the Reuseaworld group: an award-winning, ethical, environmentally-friendly and technology-savvy enterprise that uses the internet to sell second-hand books worldwide. It’s all about the people at Reuseabook. From the ones who run the business to the ones who collect, sort, scan, pick and pack the books, and those who ensure all our charity shops and customers are happy. 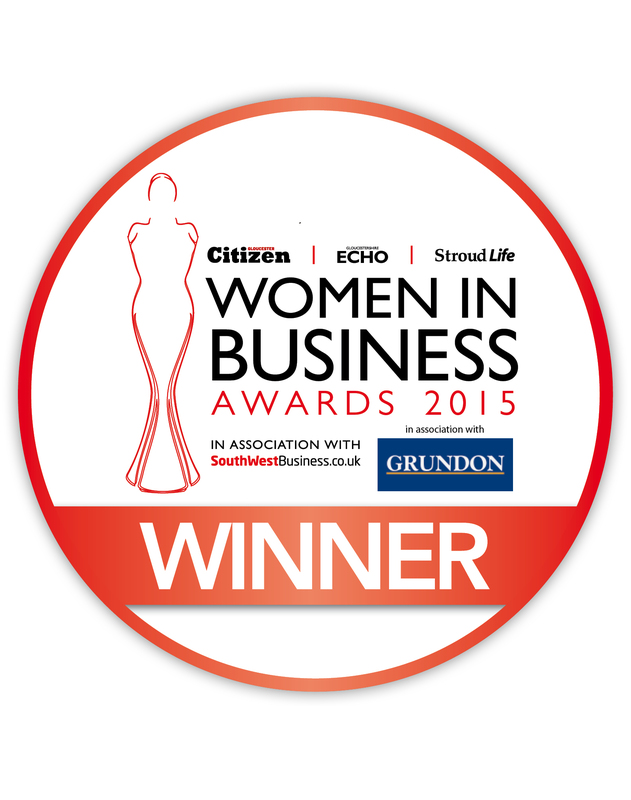 Ami Baker (MA Oxon) has over 16 years’ experience in the financial sector and small business arena. 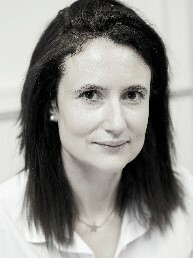 She has been involved in four businesses at the most senior level including five years as Managing Director of a corporate finance company and two years as Board Director for a DNA forensics company, most recently acting as Interim CEO for the CFMS, a not-for-profit organisation to promote modelling, simulation and supercomputing set-up by Rolls-Royce, Airbus and the EU. Ami began her career as a Research Analyst for a London venture capitalist, Capricorn Ventures, where she enjoyed working during the dotcom boom. 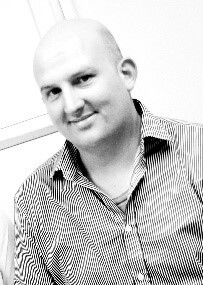 Rob has extensive experience in both buying and sales in the agri-food industry. As Procurement Manager for World Flowers he managed multiple accounts for the top five UK supermarkets. As Area Category Sales Manager for Brake Bros he was specifically recruited to create new revenue streams and exceeded targets of £500K sales in the first twelve months. Rob has also a track record in entrepreneurialism having founded Local Food Direct Ltd; an online home delivery service with 750+ products sourced as locally and ethically as possible. 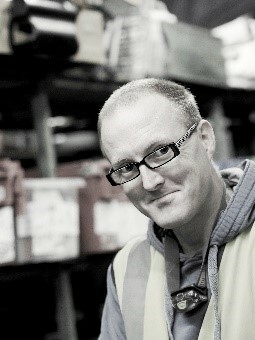 Mark is typical of someone who works for Reuseabook in our Brimscombe warehouse near Stroud in Gloucestershire. Mark joined Reuseabook in September 2013. He’s a devoted single dad to May, so especially enjoys the family-friendly flexibility of working at Reuseabook. Mark used to be a top chef working for the likes of Marco Pierre White and Raymond Blanc. In his spare time he tests games at pre-release stage for PlayStation so he gets lots of fab freebies and even gets invited to top launch parties in London. Mark especially enjoys the camaraderie at Reuseabook – which is much calmer than the volatile kitchens he used to work in! If you would like to work at Reuseabook like Mark, then please get in touch. You don’t have to love books or the environment, but it helps! I came to your site direct after ordering some books on Amazon. Is Amazon your only sales outlet? You have to search through so many book companies to find yours. Your website could be more informative. Hi,I read your new stuff named “ABOUT US – Reuseabook” regularly.Your writing style is witty, keep doing what you’re doing! And you can look our website about love spells. Just received a 2nd hand paper back about football through Amazon. Thank you very much for the book which arrived today just a month or so from ordering. Very good condition at such a cheap price. David Taumata. Whanganui New Zealand.